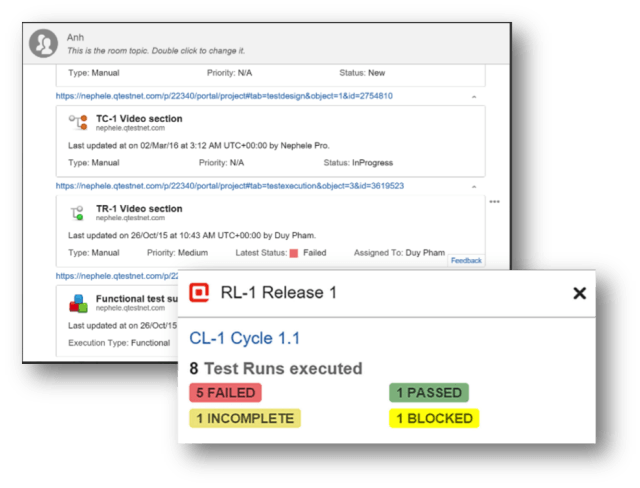 qTest now has an add-on that seamlessly integrates with Atlassian’s HipChat that will help improve collaboration around qTest data. Currently in Beta, qTest for HipChat lets you easily share qTest artifacts by copying and pasting the URL of the Test Case, Test Run and Test Suite right into the HipChat room. qTest for HipChat is currently available in the Atlassian Marketplace. Save time by quickly getting to the data you need without the hassle. No need to constantly click back and forth between the data query and the tree view. qTest now takes you directly to the data query when you select the artifact. We have expanded our data query to pull in the Test Case field values around test runs. This gives you the ability to query past executions based off their test case values in order to rapidly create test executions. 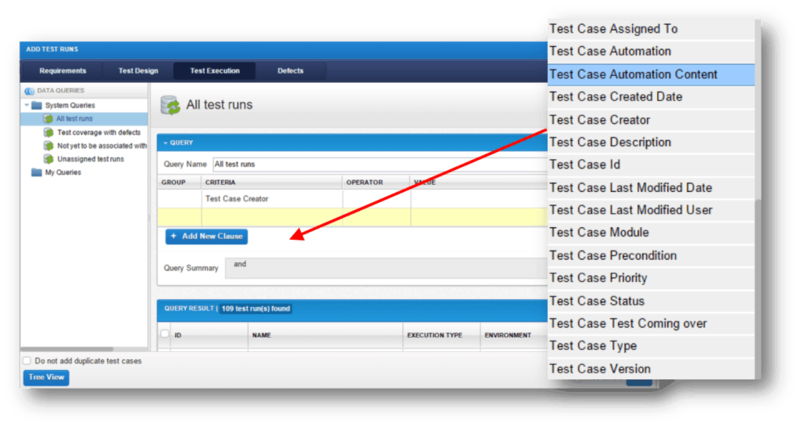 Now you can easily move test cases from one project to another. You no longer have to clone an entire project or spend time exporting and importing test cases. Just copy the specific test cases you want to your project. New filtering capability removes clutter and makes it easier to quickly find what you’re looking for in the tree view. Automatically notify your testers via email when they need to run a test. 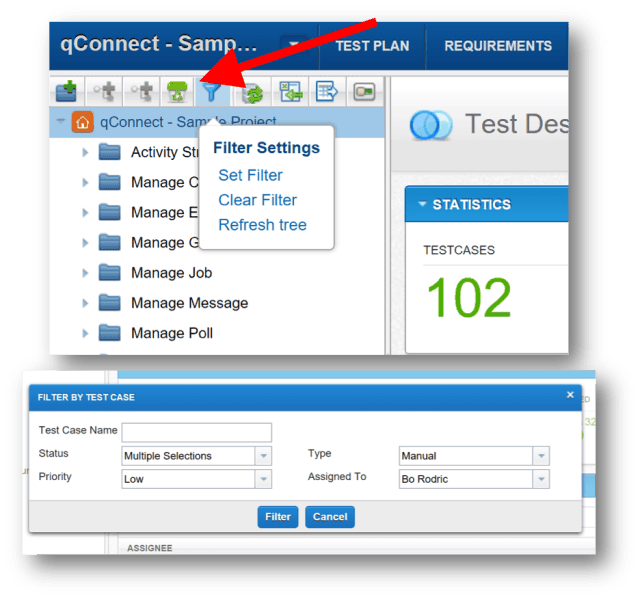 We hope you like the new features in qTest 7.4. For complete release notes or to submit a feature request for future releases, visit our Support Site. If you need additional help check out our NEW video training center. 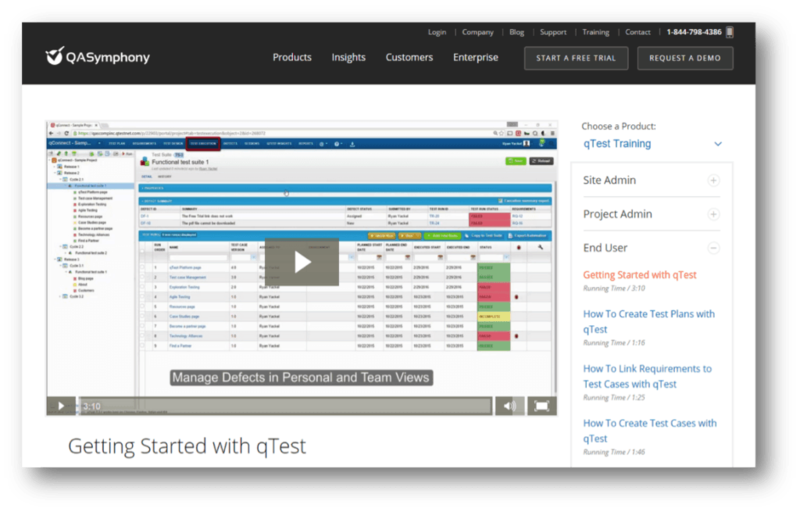 Looking for more information on the qTest 7.4 product release? Catch the webinar recording here.